PLEASE NOTE: The items you receive in the kit may vary slightly from the ones pictured as we hire out several variations. 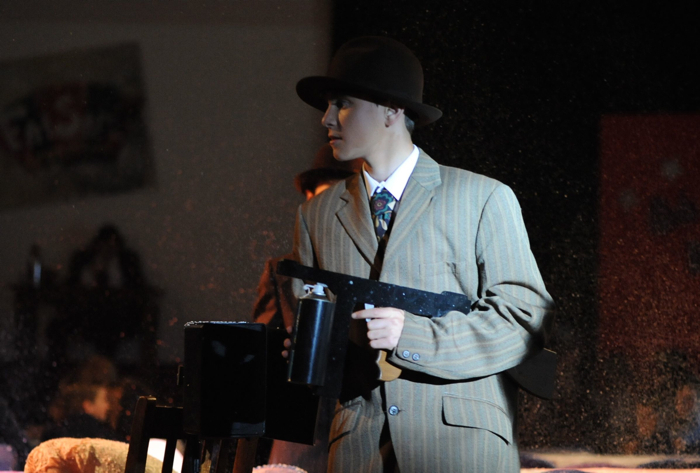 Check out our other essential Bugsy Malone Stage Prop kits here and here! A variety of stage props of the 1920’s era, perfect for adding to the Speakeasy feel of the time. 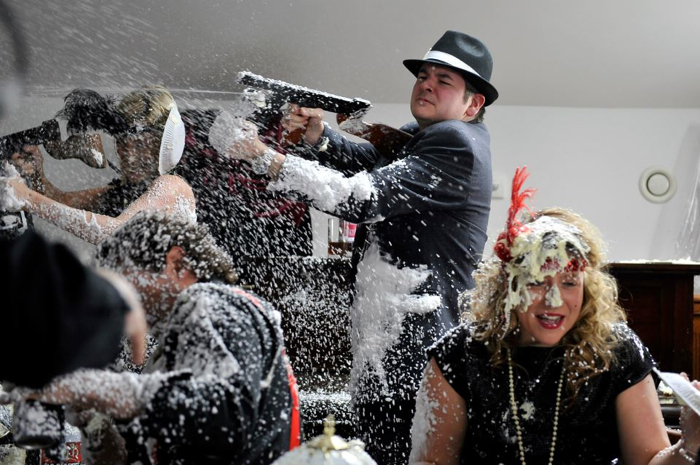 The price is for the hire of the stage prop set for one week. 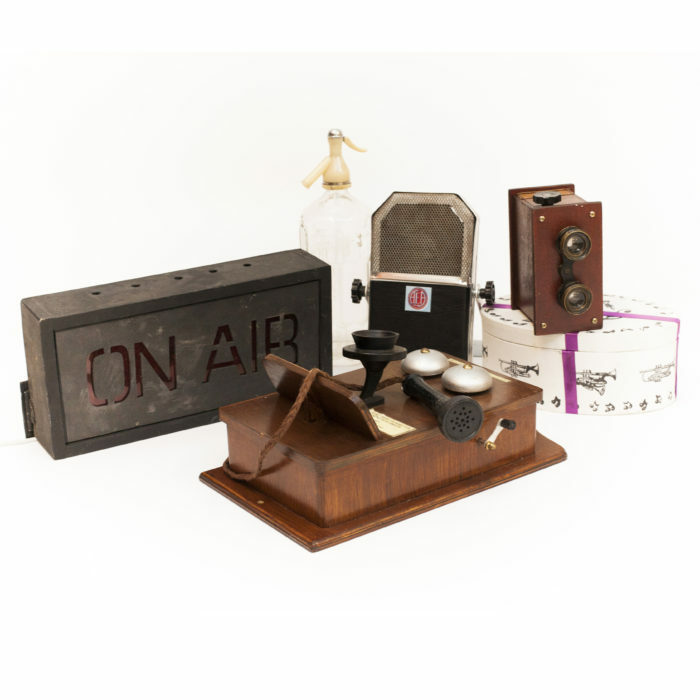 The prop set includes an old style phone, an ‘On Air’ sign, a vintage style radio microphone as well as other objects in the style of the era.